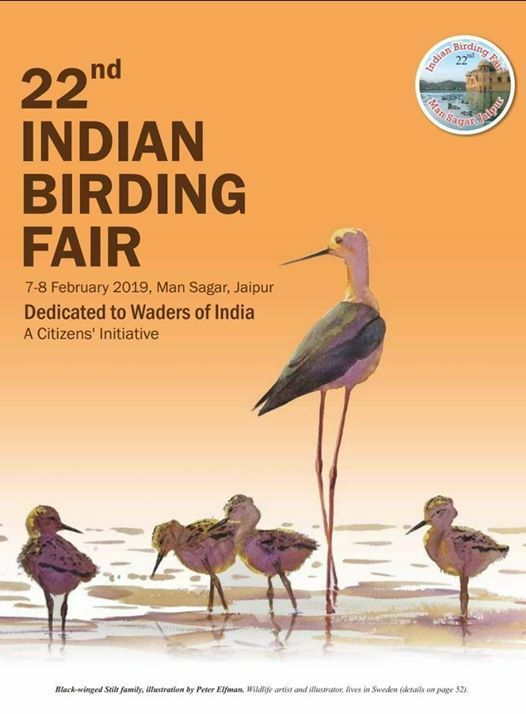 The 22nd Indian Birding Fair, organised on the banks of Man Sagar Lake, was dedicated to the conservation of waders, which are tiny birds mostly confined to the edges of water and are observed feeding across moist surfaces. 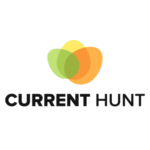 Hundreds of nature lovers, bird watchers and students and teachers of local schools — enthused at the opportunity to spot waders in their natural habitat — thronged the lake banks during the two-day fair. Man Sagar Lake is an artificial lake named after Man Singh, then ruler of Amber and a trusted general of Mughal Emperor Akbar, who had built it in 1610 AD by damming the Dravyavati river. A palace, Jal Mahal, is situated in the middle of the lake. The fair was organised by the Tourism & Wildlife Society of India and supported by Jaipur Zoo and some philanthropic bodies and overseas organisations. Biggest attraction of the fair were the numerous bird-watching sites available at the lake. Children took part in the activities such as open air sessions, bird watching, tattoo making and face painting as well as quiz, drawings and paintings. Experts at the venue explained the significance of each bird in the environment and laid emphasis on their conservation. Experts also called for better documentation of migratory birds, many of which travel annually to India and spend winter at Man Sagar and go back to their native places in Russia, Mongolia and China to breed. The TWSI has brought out a publication on these birds, carrying their taxonomic and common names and identifiable pictures.